This will be my second year in a row spent far from home for the holidays so I am filling this Good Vibes post with a bit of Christmas nostalgia. While sitting here in my Thailand home finishing up packing for a Christmas beach trip I noticed an email sent from my dad. Inside I find a link to the very last performance of Christmas (Baby Please Come Home) sung by Darlene Love on The Late Show with David Letterman. For years on end my dad would have the entire family gather to watch this annual performance on the last show before Christmas. It goes without saying that this video brought a tear to my eye. Tasks that once came easy can sometimes feel like “pulling teeth”. 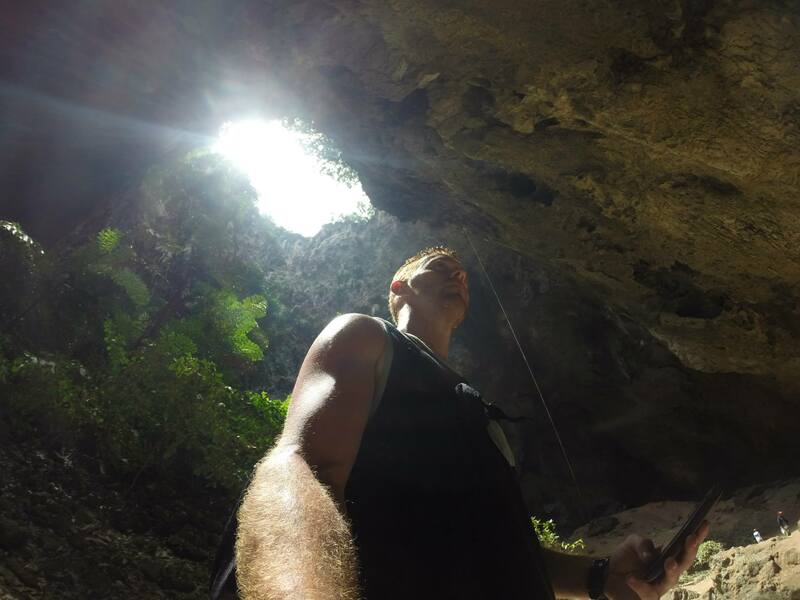 Whether it is discovering new ways to reach my students, thinking of material to write for my blog, or simply navigating everyday life in Thailand, each activity can be a strain on the mind if not properly tackled. Lucius’ new song, “Pulling Teeth”, is brilliantly relatable in its addressing of the idea that having difficulty with what was once simple can apply to all who listen. The wonderful thing about music is that it can speak to each listener in an individual way. Sure, the artist creates the song with an intent but how it affects the listener cannot be predetermined. Such is the case with NEEDTOBREATHE’s new song, “Happiness”. The words expressed speak to me deeply as I sit halfway around the globe. I should have known from the moment I saw them live at The Earl in Atlanta, GA that these two enigmatic voices and their eccentric band would have a hold on me for a long, long time. At that point they had just an EP with four songs out but I noticed something different. Lead by the synchronous vocals of Jess Wolfe and Holly Laessig, Lucius is soon to debut their sophomore album, Good Grief, which drops on March 11. Needless to say I already have the vinyl pre-ordered for a nice surprise upon my return to the States (whenever that may be). The first single off of the album, “Born Again Teen”, is a high energy melody that takes the band to a key not yet explored. For it’s pure adrenaline and exploratory nature it has earned a spot as this month’s Good Vibes post. Ah, Christmas… what a magical time of the year. The snow’s coming down, the carols can be heard in every shop, and family can be found nearby. At least that’s what it would have been like back home but for this wandering traveler it was more lush palm trees, snorkeling in crystal blue water, and merrymaking with fellow voyagers who I’d met just that day. Hence this month’s Good Vibes post being of the tropical flavor. A new take on Darlene Love’s “Christmas (Baby Please Come Home)” infused with with warm vibes from the mysterious artist known only as “Tropical Holiday” is just the right fit for some island holiday fun. After spending two weeks on the islands of Penang, Malaysia and Koh Tao, just off the coast from my new home of Surat Thani, Thailand, it is only appropriate that I feature some reggae sounds in this edition of Good Vibes. There is something particular about the salty air that puts my mind at ease and allows me to truly reflect on where I am at the moment and where I am going. 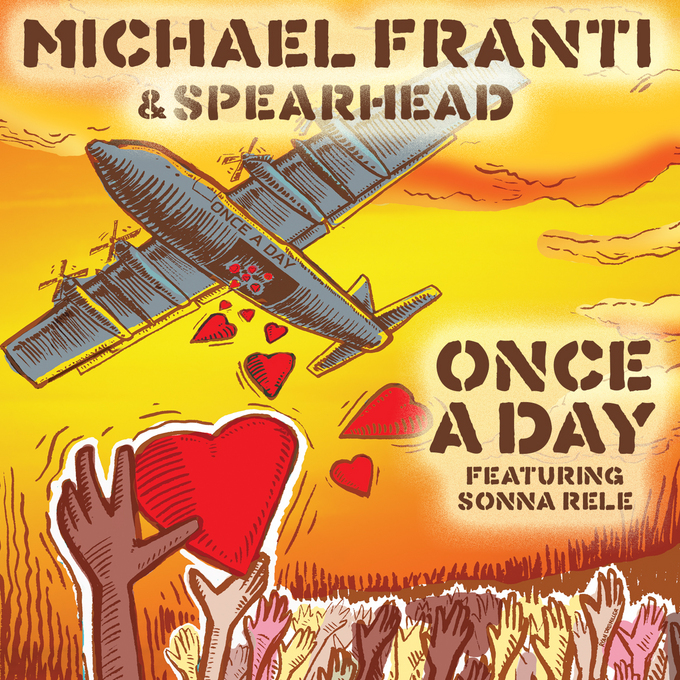 “Once a Day” by Michael Franti and Spearhead tackles the concept of making each day important to not only yourself but the ones that surround you as well, a focal point of my travel reflection. It may be awhile before another song is such a clear-cut choice for a Good Vibes post. 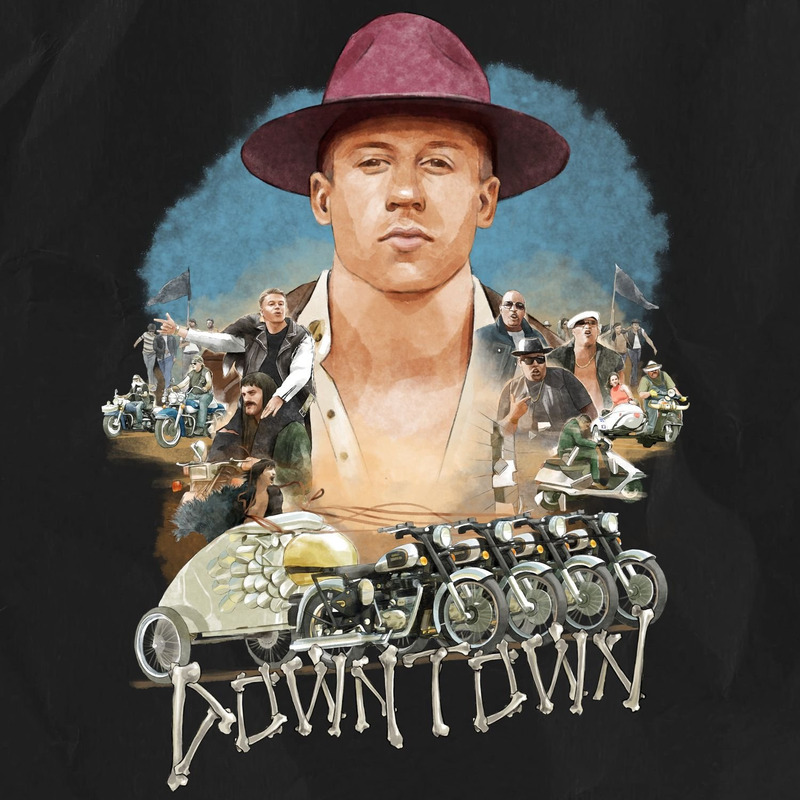 Mopeds/scooters/vespas/motorbikes or whatever name you dub them are the primary means of travel in Thailand and Macklemore & Ryan Lewis have crafted an ode to these two-wheeled machines in “Downtown”. These cruising mechanical wonders get you to the front of the line at a stop light, weave in-and-out of Thailand’s absurd traffic jams, and provide a sense of freedom that an enclosed car could never provide. Not to mention you look totally badass as your scooter gang rolls up to the bar together. *Here is the clean version for those with sensitive ears. Round 2 of Good Vibes brings us to a song (and pretty much an entire album) that has been on constant rotation since my time in Thailand. “Get It” by Matt & Kim is all about letting go and embracing the wildness that you can get into. While the song seems to directly address amping up a night out I think it has meaning in my job as well. As a teacher in Thailand I have to be willing to adapt to an ever-changing schedule and the craziness of a Thai school when the kids throw any sense of order out of the window. Music has been all too important in my life. At this moment I am struggling to find the right words to describe its importance to me but after a couple of rewrites nothing seems to evoke the true emotions of how I feel about certain songs. There are moments in my life that are attached to certain bands, songs, and genres of music. Not every song is great to listen to but it is important to me because of the memory attached to it. I tend to have a “different” taste in music and I feel it is due in part to the emotional importance I place on much of it. Many songs are important to me because of the events in my life that they are attached to and in an attempt to share similar feelings I wanted to let you in on those ties with a new monthly series called “Good Vibes”. My name's Alex and I seek the most diverse experiences possible. Whether it's travel, music, or the world of TEFL teaching, a unique experience can be found in all things. Enter your email address to follow this blog and receive my most recent experiences by email.